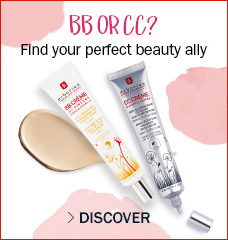 This five-in-one BB cream provides lightweight buildable coverage while also helping to moisturize for a plumping effect and illuminated skin that is protected with broad-spectrum SPF 20. This multitasking tinted crème provides a matte finish by blending easily and helping minimize the look of pores and skin imperfections. Ginseng is known for its moisturizing and smoothing properties. Broad-spectrum SPF 20 helps shield your skin from harmful UVA/UVB rays. 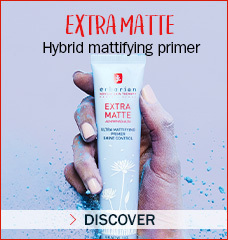 The result is a protected complexion that feels soft with a velvety, matte finish. 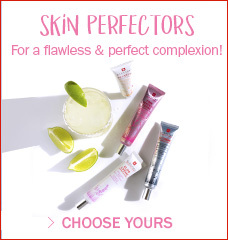 It comes in three shades: Clair for fair skin tones, Doré for medium to tan skin tones, and Caramel for tan to deep skin tones. 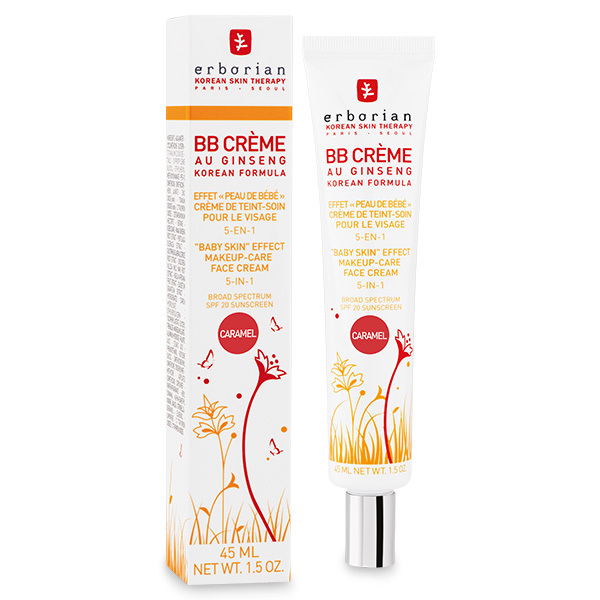 Apply in thin layer after or without your daily moisturizer.